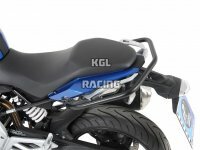 Pimp your bike with our motorbikes accessories! 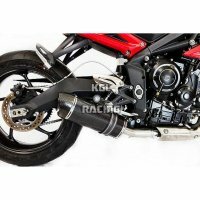 The right motorbikes accessories give a personal touch to your bike. 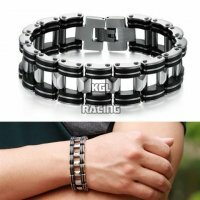 Pimp your bike with KGL Racing: since accessories are an essential part of your bike, go for quality. They show a side of your personality and give more attitude to your machine while standing out. Besides accessories, you will also find many maintenance products on this page. You love to go camping with your bike in the Italian Dolomite but are not sure about your cover? You will find what you need here. We also offer motor oil and maintenance supplies, battery chargers and cigarette plugs, useful tools and screws, wheel clamps, chain and U-locks for a friendly price. 100% customer satisfaction: that’s our mission! Therefore, we like to move things up a gear. 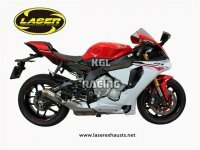 At KGL Racing, we take pride in our quality materials from better brands, in our personal service and in our quick delivery. Roll or scroll through our product pages and let us know if you do not find the item you are looking for. We are eager to help you!